Ghostwriting is when someone is hired to write a project that is credited to another person. A ghostwriter may be the main or partial writer behind a book, but they are not the author. They are hired to carry out the vision of their client, and their main concern is with satisfying that client. How is ghostwriting different from co-authoring? A co-author will also — presumably — do some of the writing, but is credited as a partial author. Therefore, the book is also at least partially created under their direction, and a large part of their focus is on their readers. But the title "ghostwriter" doesn't just apply to people who write books. Let's take a closer look at the different projects that might require a ghost. What is ghostwriting? And why might someone turn to a ghostwriter? All your questions answered. How much do ghostwriters cost? 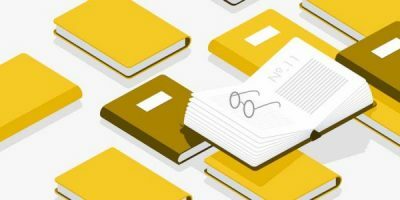 In long-form non-fiction, a ghostwriter can be involved in any number of capacities, from leading and outlining the whole project, to filling in gaps left by the author. Memoirs and autobiographies: We always hear about the importance of taking a step back to see the bigger picture. Well, this is all the more important for memoirs. No one is closer to your own life than you, and to turn your story into a compelling narrative often requires a more impartial contributor. Step right up, ghostwriters! And, of course, there is no ghostwritten memoir more popular than the celebrity kind — in fact, most celebrity memoir are actually written by a ghostwriter commissioned by publishers who know the marketing power of a recognizable name. Check out this article by acclaimed UK ghostwriter Katy Weitz, to learn more about what is ghostwriting and what it’s like to work with one. Business books: Any entrepreneur knows the value of being seen as an authority in their field. And a great way to establish this authority is by publishing a relevant book. But being an expert gardener doesn’t mean you can magically produce a successful gardening book — which is why entrepreneurs often turn to a ghost to either collaborate on (or entirely write) their book. This type of non-fiction ghostwriting is often self-published and used to support the business or other revenue-generating activities. Lifestyle books: Are you more likely to buy a cookbook that’s written by Nigella Lawson or Joe Schmo? Because hers is a name you instantly associate with culinary expertise, probably Nigella, right? 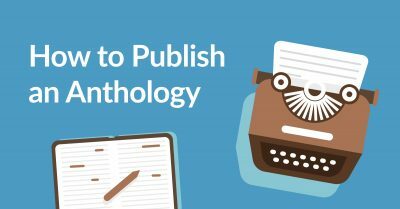 Publishers understand the added marketability of a well-known author — and so if they’re looking to publish on a specific topic, they may bring a celebrity on board to work with a ghostwriter. Ghostwriters do more than write celebrity memoirs. Read all the reasons people hire them here. To keep up with audience demand. Apparently, readers haven’t heard the saying "too much of a good thing." To keep up with demand, publishers often hire multiple ghostwriters to churn out books under a single author’s name. The ghosts will receive a package containing a doctrine of the story’s elements — from characters to voice and setting — which is why it’s referred to as “book packaging.” Example: The Nancy Drew series. To carry on an author’s legacy. Here's a conundrum: how has Robert Ludlum managed to write 32 books since his death in 2001? Rather than the case of a literal phantom scribbler, what we have here is a ghostwriter, hired by the publisher to continue writing under the author’s name. This is frequently carried out when a deceased author leaves fragments of work unpublished. To drive sales with a celebrity name. As mentioned above, publishers are aware of the power of instant recognition. They know a novel penned by a celebrity is likely to result in droves of sales from fans, so they will hire ghosts to work with them. This is often done with “viral” celebrities, to make sure the book gets to market before "author's" relevance fades. Example: A Shore Thing by Nicole "Snooki" Polizzi. If you want to find out more, check out our list of novels you never knew were ghostwritten. What is "book packaging" and how does it relate to ghostwriting? See the spooky answers here. 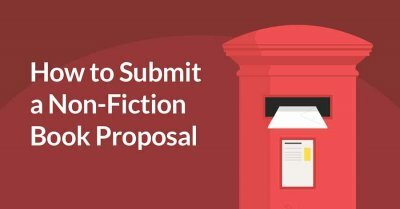 Book proposals: An author might be able to write an amazing book, but can they also write an equally successful proposal to sell that book? If the answer to this question isn’t a resounding yes, they might turn to a ghostwriter with a history of working with publishers, as they will know what editors and agents are looking for and how to deliver on it. To learn more, here’s further information on how a ghostwriter can help you nail your book proposal. Speeches: Great writers are often not naturally charismatic performers — and vice versa. Or if they are, then they're probably too busy to be writing their speeches. These days, it’s a given that something like a presidential speech will be heavily doctored — if not written entirely — by another person. But you don’t have to be the POTUS to turn to a ghost for your next public speaking opportunity. Some people even hire them to write their wedding speeches! 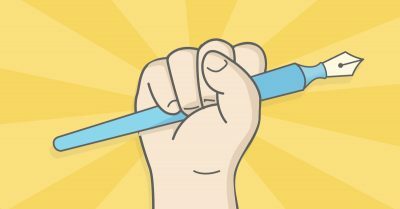 Articles: Businesses thrive on the credibility of the people behind the helm — which is why entrepreneurs often turn to ghostwriters to write guest articles under their own byline for well-known outlets. Blog posts: Have you ever browsed a public figure’s blog and wondered if they actually posted that stuff themselves? There’s a good chance they didn’t, and that they have a few dedicated ghostwriters well-versed in marketing who write content on their behalf. Now that we’re clear that there is a long list of different reasons someone might want to hire a ghostwriter, let’s see how much it costs to work with one. How experienced is the ghostwriter? If they have a rich work history and a lot of demand, they will of course charge more. If they are still in the early stages of their career, their fees will be lower. How long will the project take? Pretty straightforward: a long-form project will cost more than a single blog post. How involved will the ghostwriter be? Are they simply beefing up sparse chapters of a business book or are will they be shadowing you for a period of time to write your memoir? If you’re considering working with a ghostwriter, you should always determine your own budget, consider the above questions, and then be prepared to negotiate. 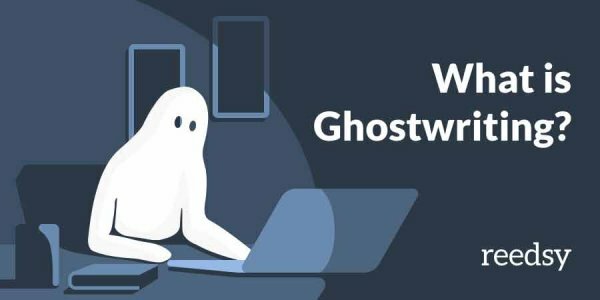 You can learn more about ghostwriting fees in this guest post, How Much Does it Cost to Hire a Ghostwriter? by Andrew Crofts — a ghost and author with more than eighty books (including Sunday Times number one bestsellers) under his belt. Whether you’re considering working with a ghost or you were just curious to hear more about what is ghostwriting, you might have a lingering question: how ethical is this all? and the effect on the readers/audience. Say that a life-long birdwatcher who struggles to string coherent paragraphs together wants to publish a bird-watcher’s travel guide. They hire a ghostwriter to help them produce this book. In this case, the author’s intent is to share their years of acquired wisdom with others. And if readers of this book are receiving well-researched and sound knowledge, then they are getting what they paid for — and nobody will really complain. 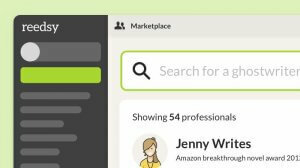 Now here’s an example of when ghostwriting wades into murky territory: A person is venturing into a new business which they believe could be very fruitful, but which they know next to nothing about. They use a ghostwritten book to establish themself as an “authority” under false pretenses in order to attract clients. The “author’s” intent here — to take advantage of readers — is indeed unethical. Is ghostwriting ethical? Join the discussion here! When Dorothy discovers that the Great and Powerful Oz is actually a man behind a curtain, does this revelation diminish her personal journey and undermine her personal growth? We would say no. But if the Wonderful Wizard tried to sell her on a great investment opportunity, that would be another matter. Have you ever worked with a ghostwriter or tried your hand at ghostwriting? Tell us about your experiences — or leave any questions in the comments below! It's really interesting examples of ghostwriting. I never paid attention before on such a field for ghostwriting. Thanks for a great post. I just had my first blog article published as a ghostwriter. What are the ethics on my end? Can I post it on social media to show my work (even though someone else's name is on it)? Are these articles allowed to be part of my writing portfolio? Thanks for the input. 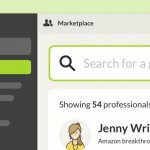 The best publishing professionals are on Reedsy, come meet them.